Tints of Nature is the simple, healthier way to color your hair for stunning salon-standard results. 20% OFF all Tints of Nature products throughout April. 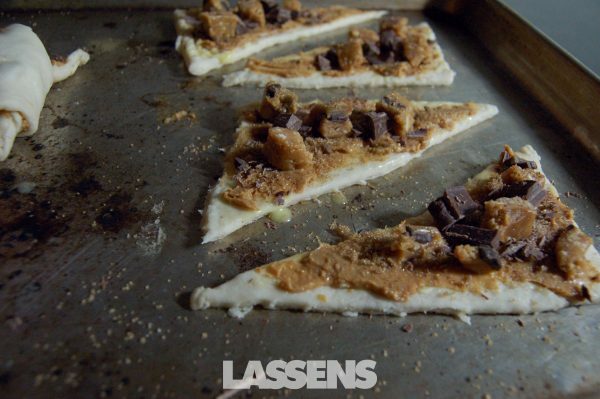 Only at Lassens. We take a unique approach, different from all other hair color products, which damage your hair. Our unique range of Natural permanent hair colors, semi-permanent hair colors, highlight and lightening kits and aftercare products are 100% FREE from Ammonia, Resorcinol and Parabens so you won’t breathe in nasty chemical fumes. 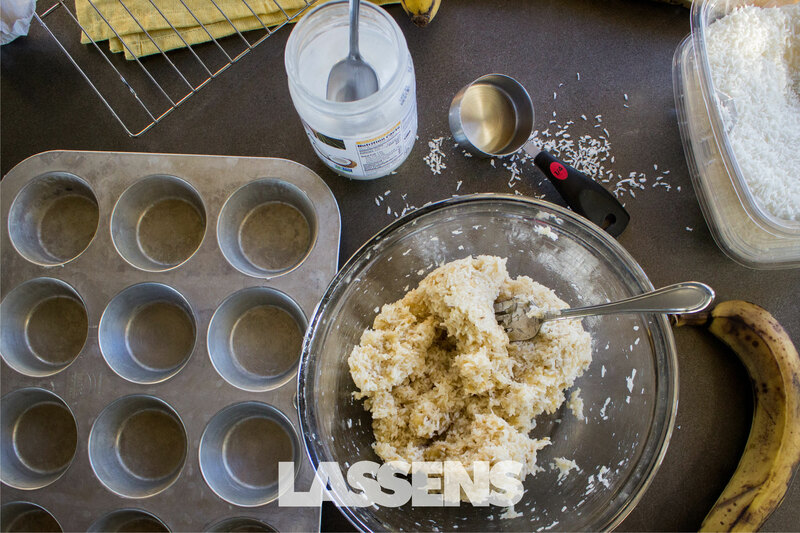 We use a maximum of Organic ingredients too, so it’s good for you and the environment. Tints of Nature is the first range of long lasting, permanent hair colours containing certified organic ingredients used in an advanced formula to cover grey hair. Our unique blend of natural and organic ingredients, combined with plant-derived extracts and vitamins C and E, will actually enhance, protect and moisturise as you colour your hair. 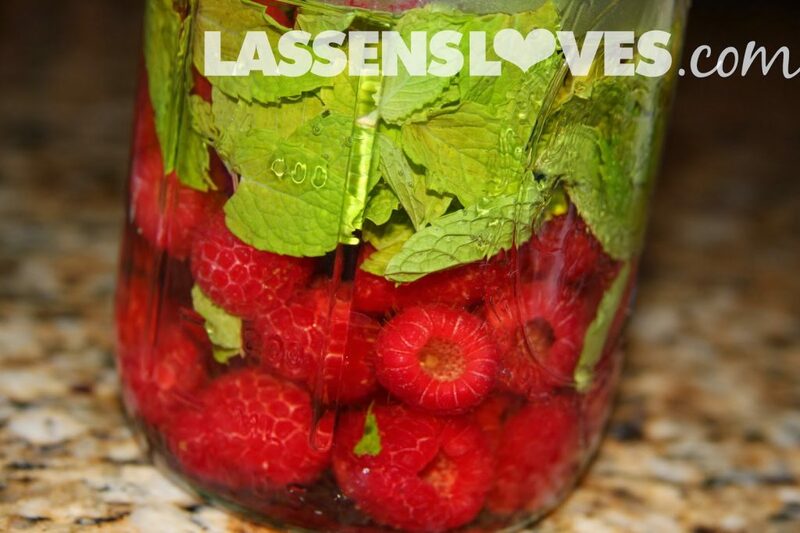 Visit any Lassens location to try Tints of Nature while at 20% off during the month of April! 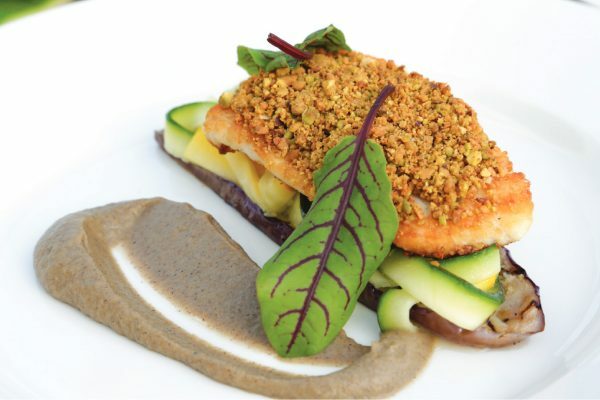 MRM Superfoods can make up some AMAZING recipes, implementing their pure nutrient rich products. So we decided to start sharing some with you lovely readers, because hey, everybody eats! And even if you’re just looking for a Halibut recipe you can leave out the Eggplant and Zucchini and still have a delicious dish! It’s versatile and definitely ready for you to try it out! 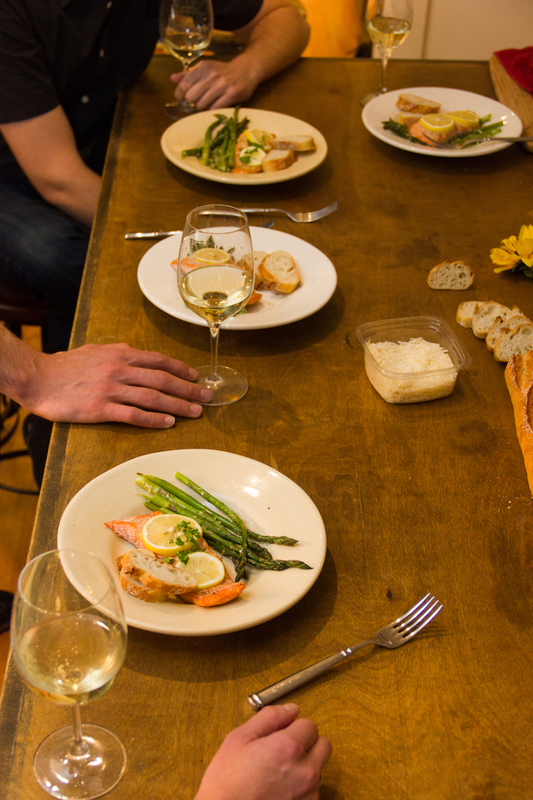 Round of applause for MRM and their tasty recipe mastery! Keep your eyes out for more of them to come. Yuuummmmy! Mix all of the ingredients together in a bowl and set aside. 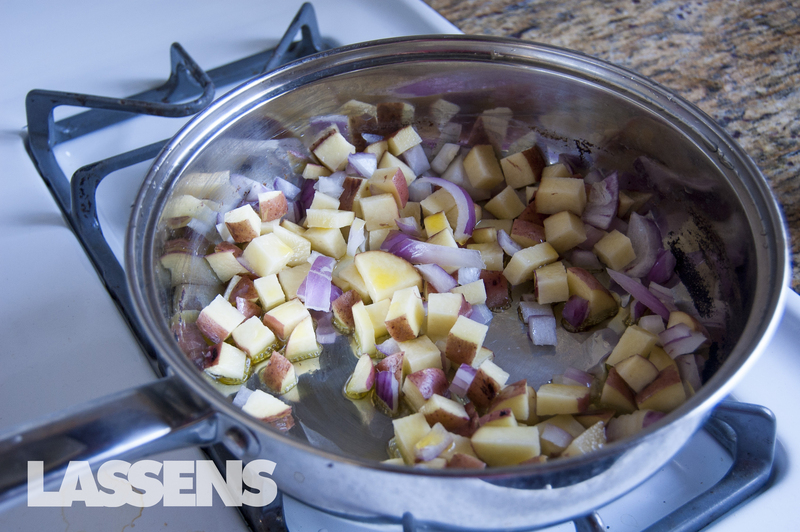 In a small pan, lightly cook the shallots in the olive oil along with the spices for 2-3 minutes, stirring constantly to prevent over cooking and burning. Take the cooked eggplant and remove the stalk like head, placing the rest in a blender. 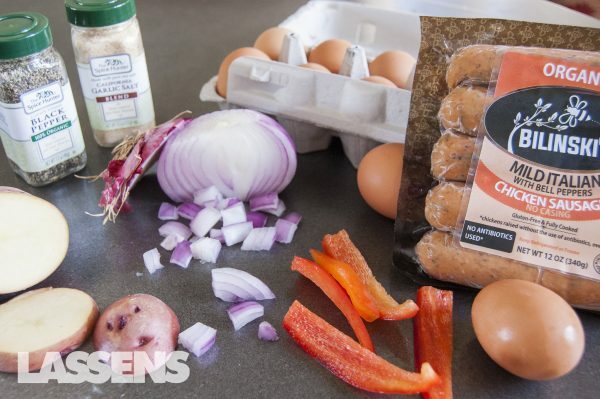 Add the cooked shallots and blend on high for 2-3 minutes to create a very smooth puree, adding salt slowly to your preferred taste. Slice the zucchini length ways 1/2 cm thick and lay flat on the board. Cut out the center seeded part of the zucchini leaving the colored outside trimming, tagliatelle (wide ribbon) like. 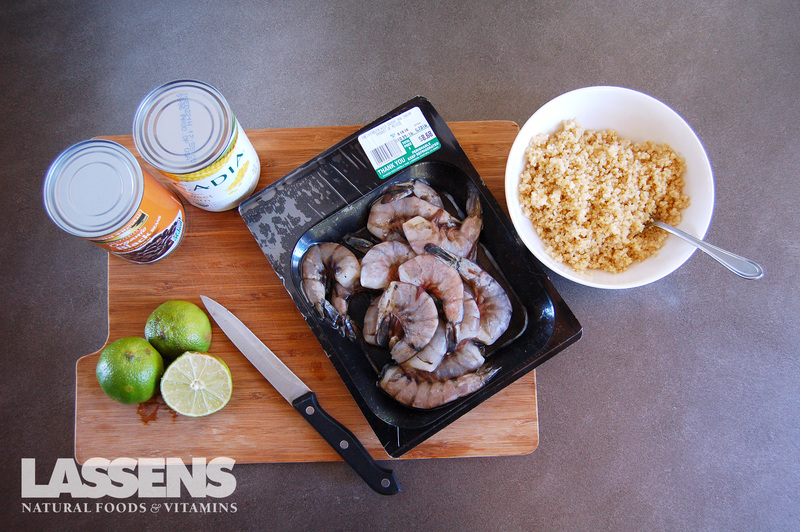 Place in a bowl and add the olive oil, lemon juice and a pinch of sea salt. 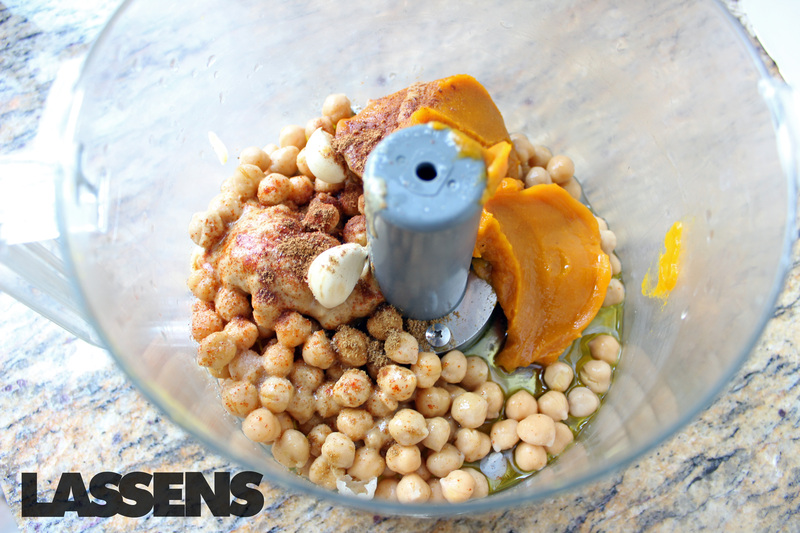 Mix together and leave to marinate for 20 minutes, toss every 5 minutes or so. Set aside. To cook the halibut, pre-heat the broiler to high and heat a frying pan on the stove top to high. When the pan is hot add a splash of olive oil and sprinkle some sea salt on the fish. Place fish in the pan and leave to cook for 2-2 1/2 minutes until you get a nice golden color. 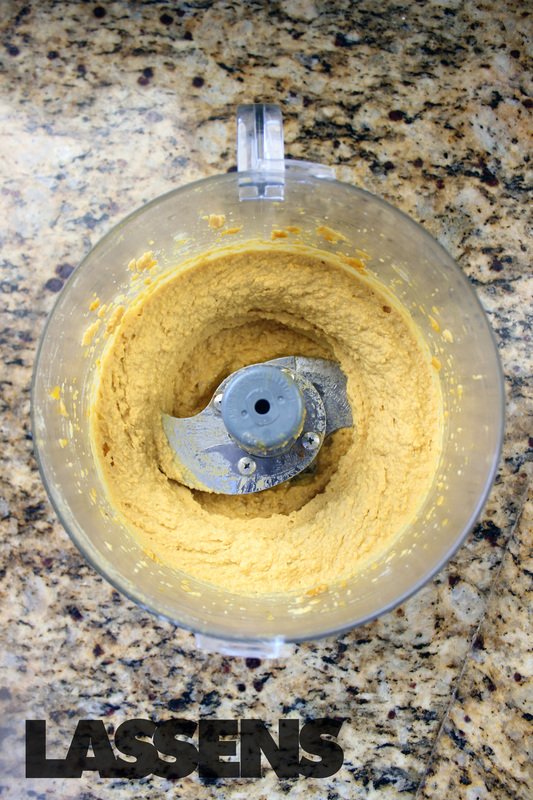 Flip the fish over and sprinkle with the baobab crust. When the crust is on, place the pan under the broiler for 1 minute or so. The fish should be in the pan no longer than 5 minutes total. Place the Halibut, Zucchini Tagliatelle, and Eggplant Puree together in a dish and enjoy! If you avoid grains but still get a hankering for cookies, then get ready for your life to change. 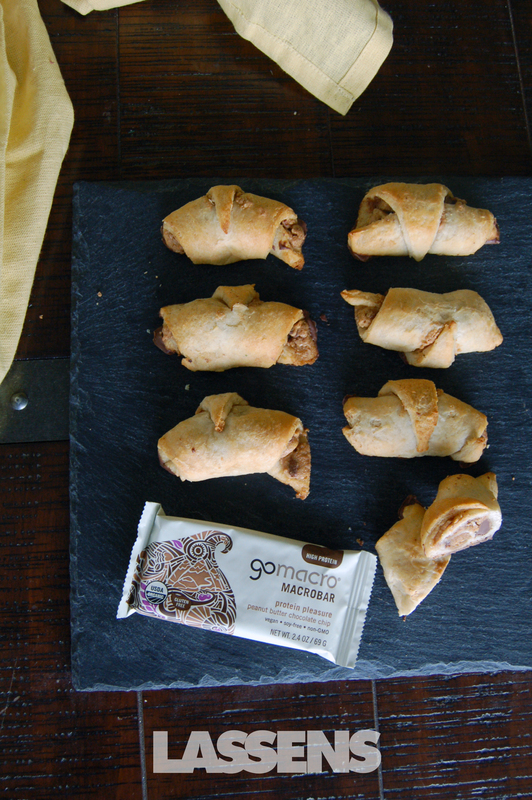 With no added sugar they’re pretty guiltless, too! 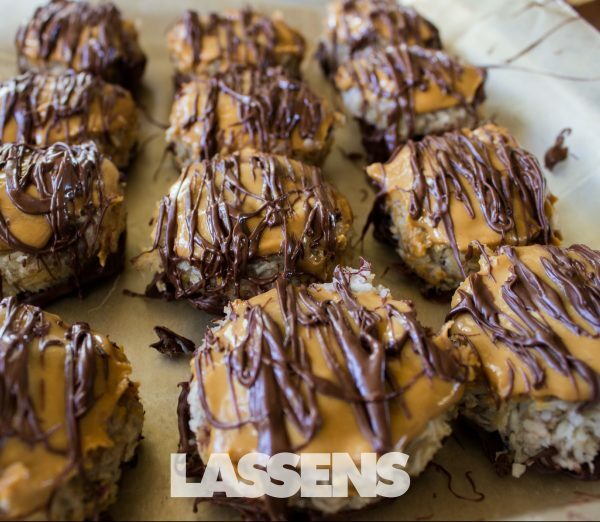 We took some liberties with adding peanut butter and chocolate to these cookies, but the banana and coconut base cookie can be used with whatever you dream up. 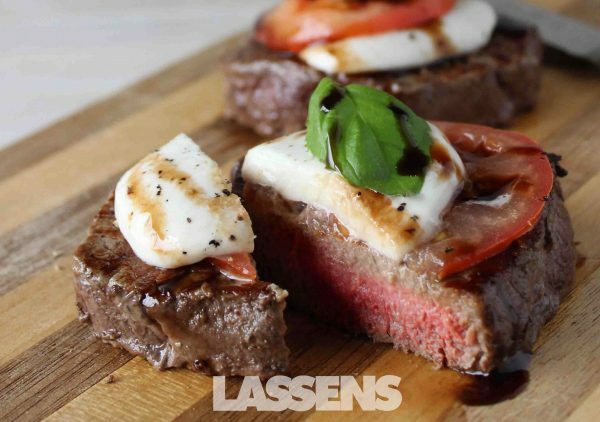 Share whatever delicious varieties you come up with by tagging #lassens on social media and commenting on this post! Pre-heat the oven to 350 degrees and gather your ingredients. 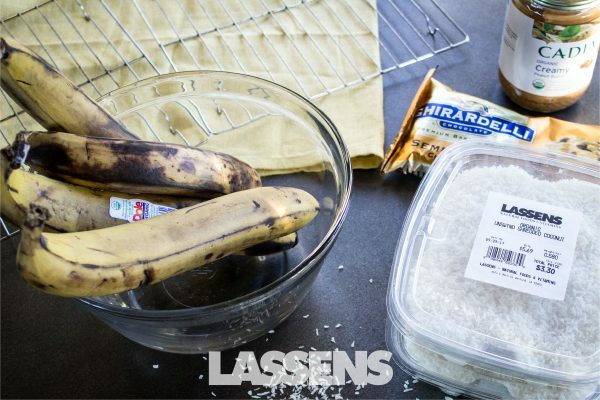 Mash the two bananas with a fork, then mix in the shredded coconut. 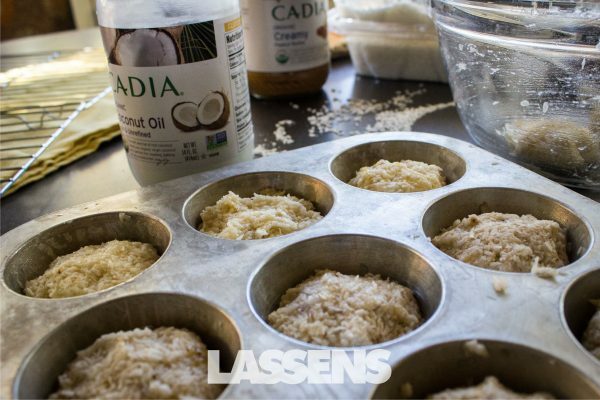 Grease a cupcake pan (the pan helps the cookies hold shape) with coconut oil. Bake for 25 minutes. 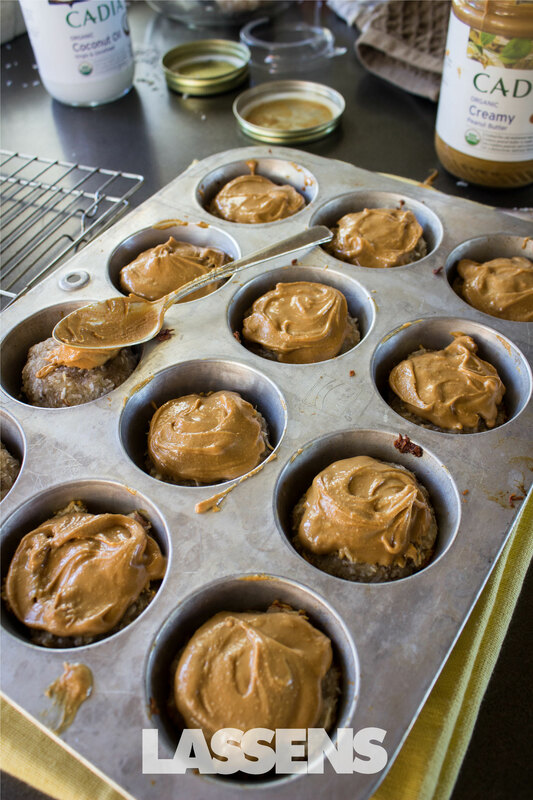 After cooling for about 5 minutes, apply a dollop of peanut butter to the top of each cookie. Place in the freezer. While the cookies are cooling, melt the chocolate. 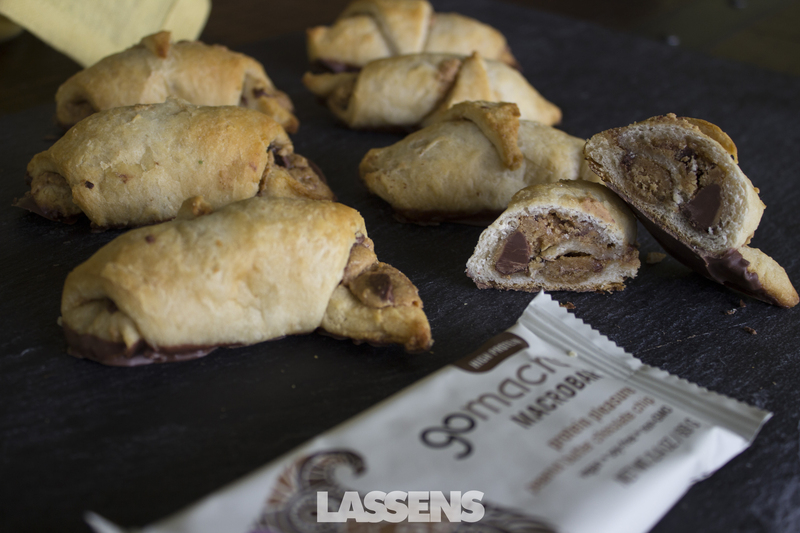 Dip the bottom of each cookie in chocolate and place on a piece of parchment paper. If desired, drizzle any leftover chocolate over the top of the cookies. Once the chocolate has solidified these cookies are ready to eat! The cookies last in a sealed container for a few days... if they make it that long. DIY Gifts for Your Favorite Foodies! These gifts for foodies are so much fun to make and give! The vinegar takes about a month for the flavors to “marry”, so be sure to let your loved one know before they pop it open for a tasty salad! 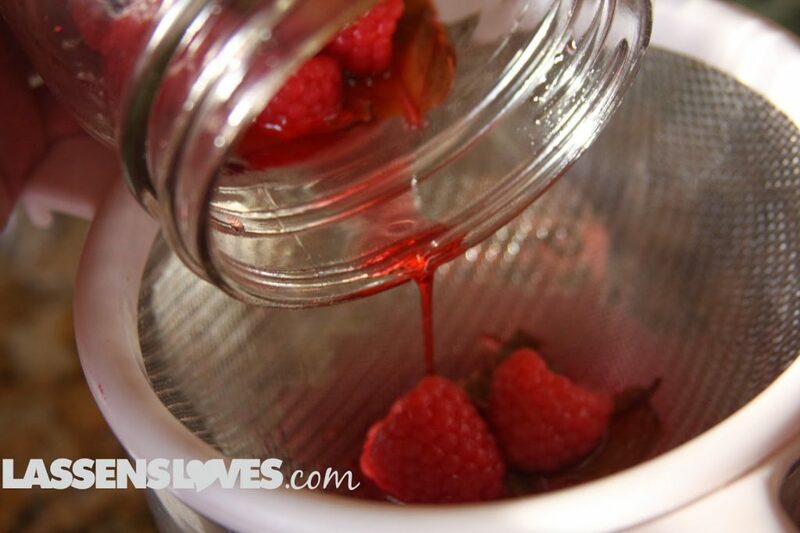 Pour the vinegar over the items into the jars. Cover with a non-metal lid (or put a piece of plastic wrap between the lid and the jar). Refrigerate for about three to four weeks, swirling it around every day. 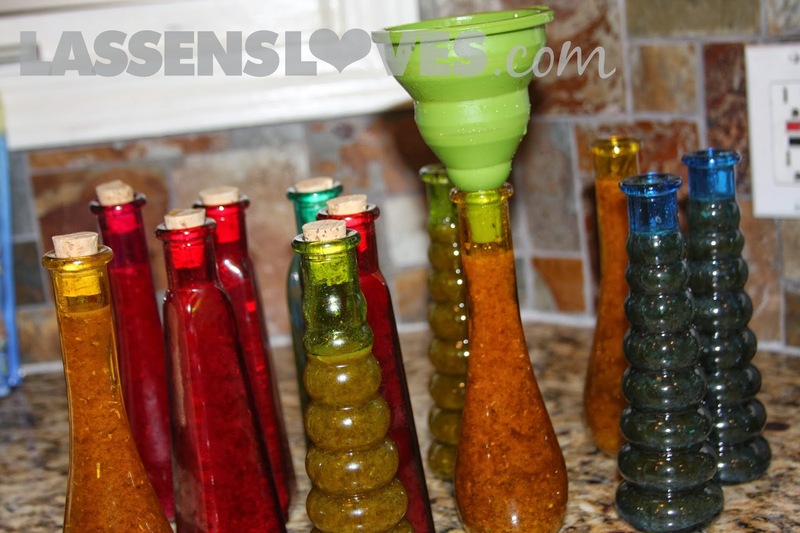 After a month or so, pour the contents through a strainer and then into your chosen bottles (with a funnel). Add a gift tag (mine were just printable business cards that I got at an office supply store) with a ribbon. Viola! I love to use dipping oil on bread when we eat Italian food. Here’s a simple recipe to do it yourself! In a small pan, heat 1/4 cup of olive oil. add the herbs and the garlic, and just heat until softened. Remove from the heat and let cool. Add the rest of the ingredients and the rest of the oil and then blend well. Pour into a bottle and allow to sit for several hours before serving. 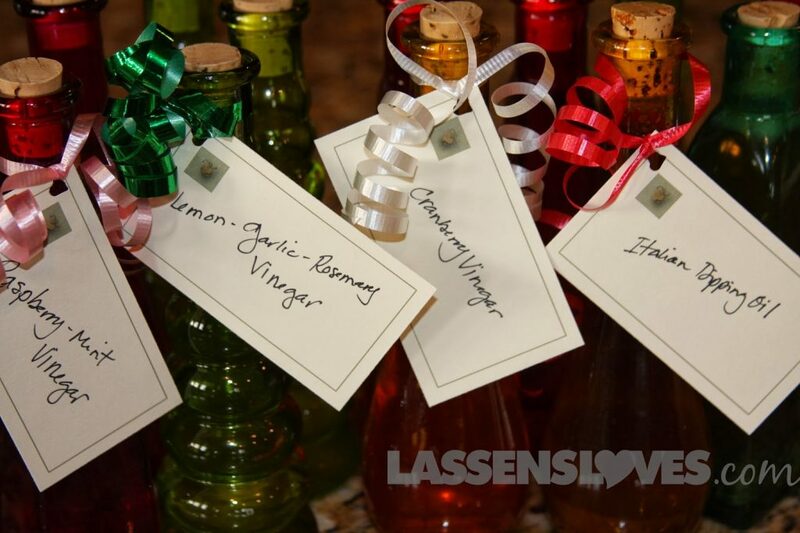 You can pour into gift bottles and spread a bit of your kitchen magic around to your friends and family! These should be used within about a week, or kept in the refrigerator. 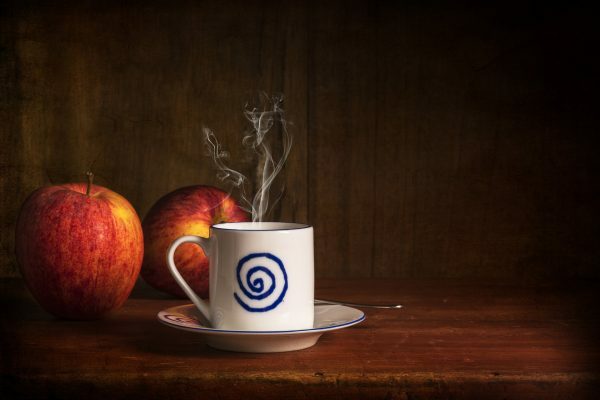 Have we worn you out with all things apple this season? We sure hope not because we’ve got a delicious spiced apple recipe for ya! 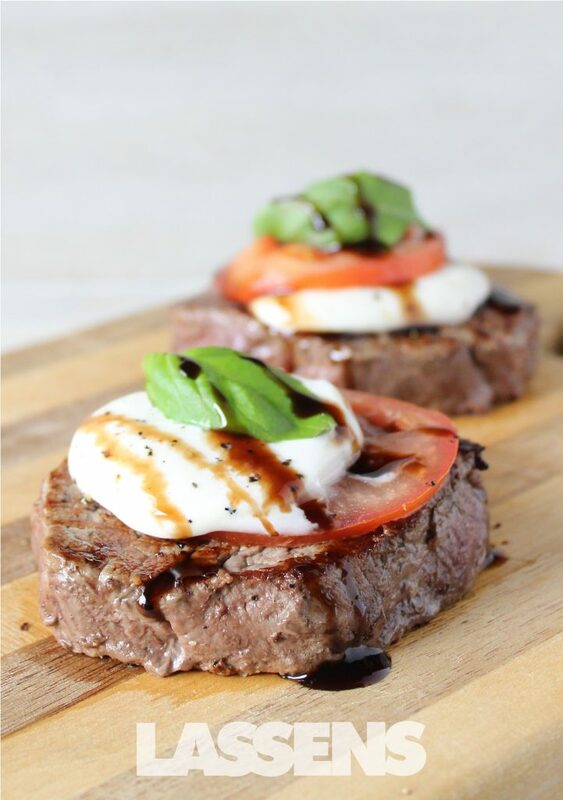 It’s super easy, only 5 ingredients, and so SO tasty! Add all ingredients to large pot and simmer on low for 45 minutes. Pour cider through colander to sift out spices. Garnish if desired with cranberries and sliced oranges. Breakfast food is amazing! 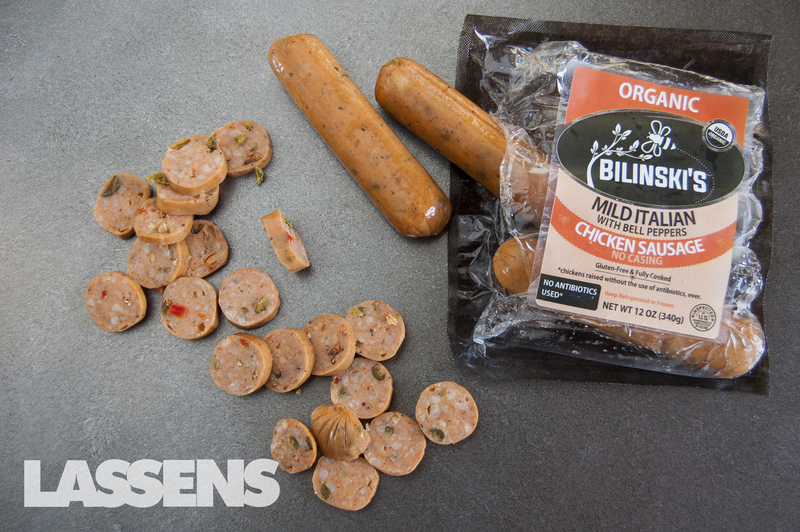 Not just for breakfast, but lunch… and especially dinner! 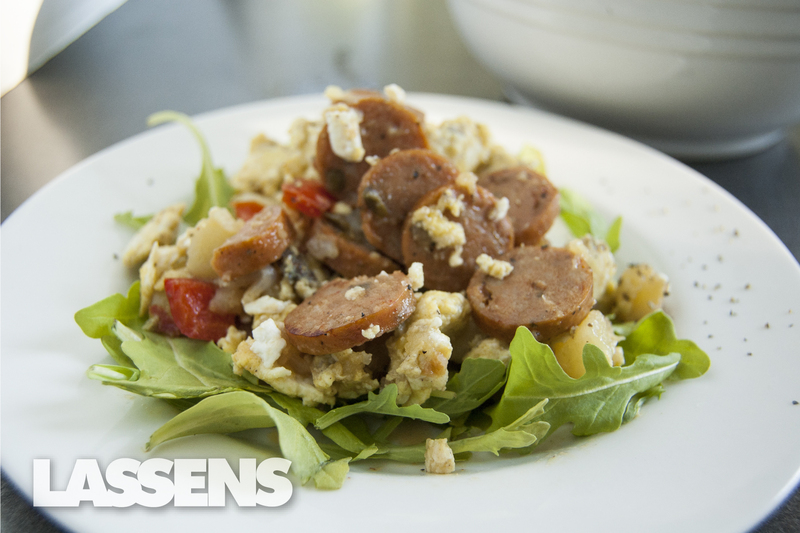 So while this recipe may be called appear “breakfasty”, don’t deprive yourself of deliciousness just because the time of day. This recipe has a lot of flexibility, which is always nice if you’re looking to whip something up real quick. Since I don’t cook by recipes (making it really hard sometimes to remember to measure and write stuff down when doing these recipes) I’ve done a lot of different varieties of this same kind of dish. The beauty is that it’s general enough that you know you could throw whatever leftovers/veggies/meat/anything hanging out in the fridge, in with the eggs and BOOM you have a meal! When I made this recipe I had a bell pepper and red onion that needed to be eaten, so this was a perfect reason to use those up. The ingredients can be anything. Over the years we’ve thrown in anything from leftover steak, to frozen pre-seasoned potatoes, to food that was going to be tossed in a day or two if it wasn’t used. 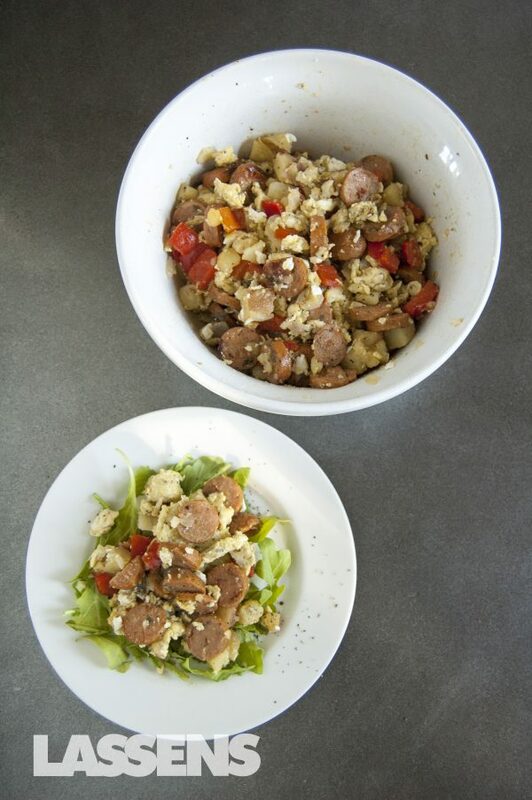 While the veggies are cooking, beat the eggs together in a separate bowl. Remove the veggies from the pan and scramble the eggs. Mix together all the cooked ingredients, mix in the cheese, and serve warm! I kind of have an obsession with shrimp. It’s not as severe as my obsession with coconut, but you can only imagine how happy coconut shrimp makes me! I’m also constantly on the lookout for making recipes that are easy, fast, and tasty! Aside from some manual labor on the shrimp, which can easily be avoided by purchasing shrimp that are already shelled and deveined, this meal is super fast! 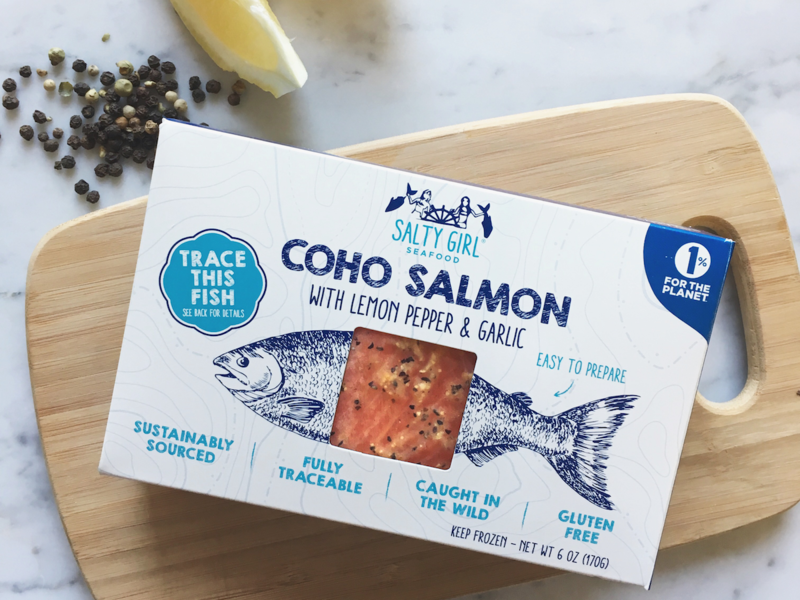 The tart lime and flavorful seasonings make this dish a real treat. 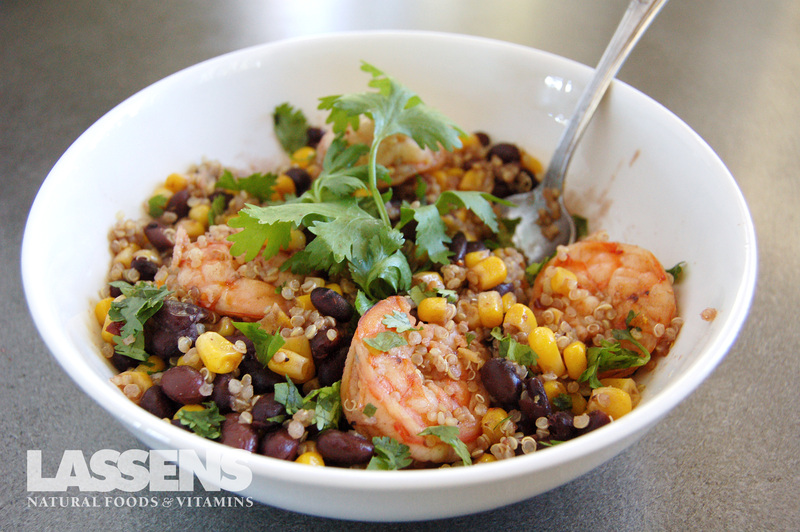 Although I always pick quinoa over rice, it can be served with rice and still be wonderful. Give it a go and let us know what you think! 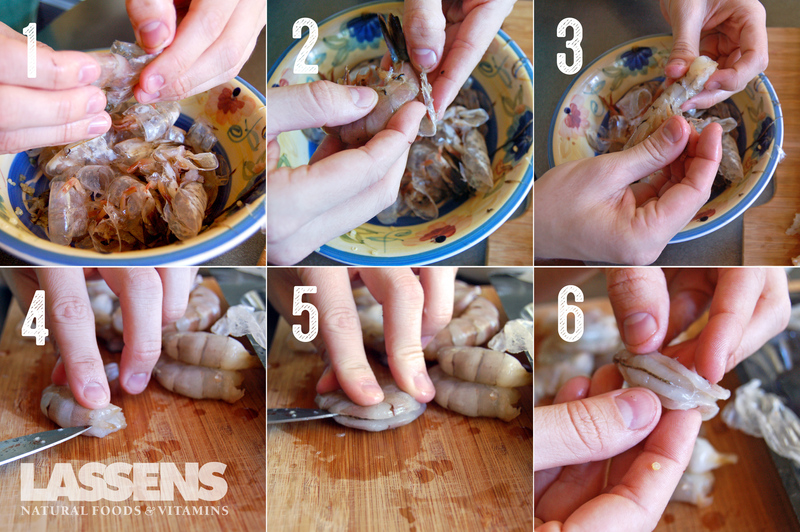 .5 - 1 lb Shrimp Either already peeled and deveined, or you can follow our instructions below on how to peel and devein. Cook your quinoa (or rice) according to the instructions on the bag. I add the juice of half a lime to the water to give the quinoa more flavor. If you bought shrimp that wasn't already shelled and veined, these pictures will help you. Pinch the end of the shrimp and pull the shell off the surface, then remove the feet from the bottom of the shrimp. After, cut along the outside of the shrimp, just deep enough to see the colored vein. Remove the vein from the shrimp and throw away. Heat the oil in a deep pan. 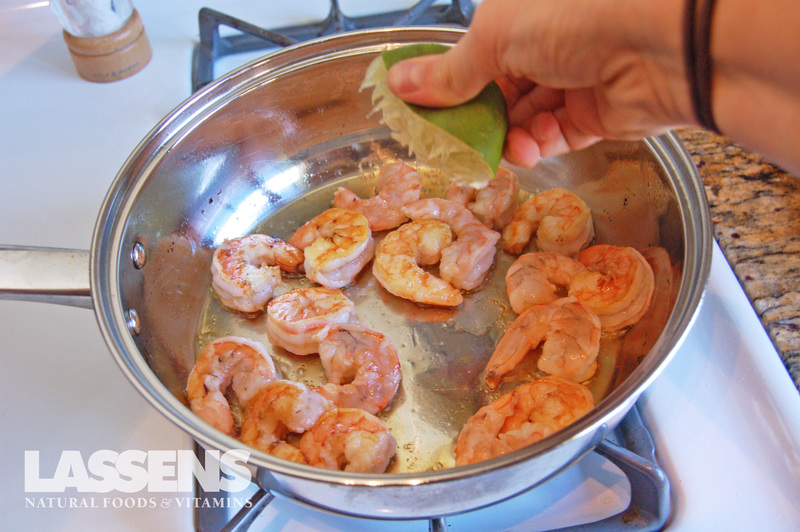 Toss in those shrimp and drizzle with the other half of the lime as they turn from gray/blue to pink. This should only take about 5 minutes. 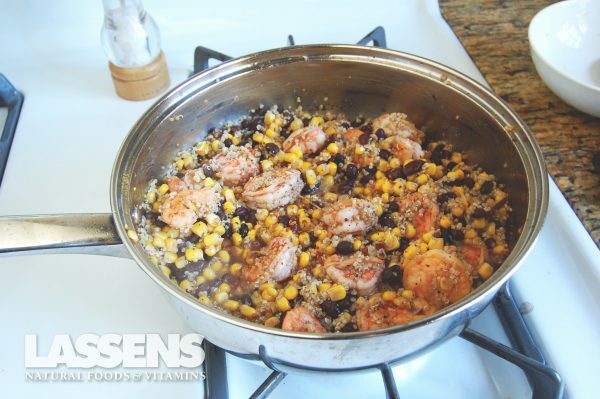 Add the drained black beans and drained sweet corn. Mix in the spices. Mix in the quinoa. Simmer until everything is warmed up. Warm, fall-infused, comforting, vegan, and grain-free. 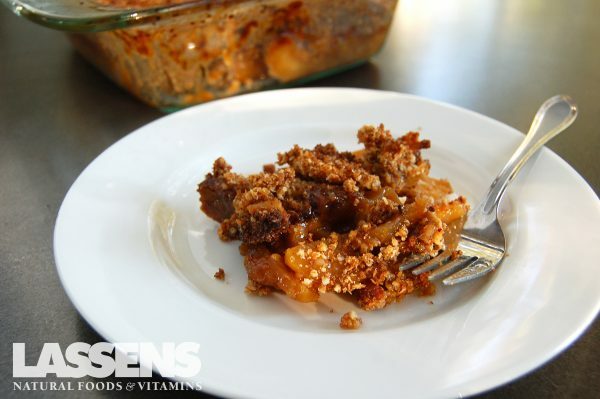 These all make the perfect combination for a delicious apple crisp. 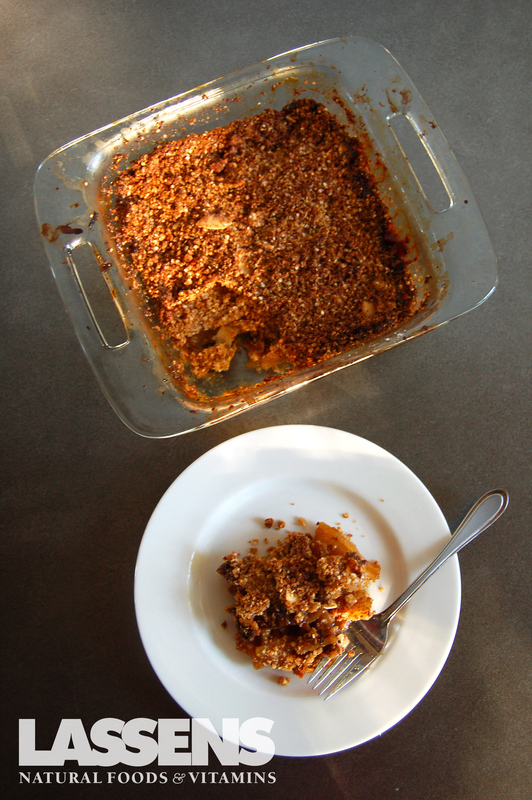 My favorite apples for apple crisp are the classic tart Granny Smith, and the juicy sweet Honeycrisp. 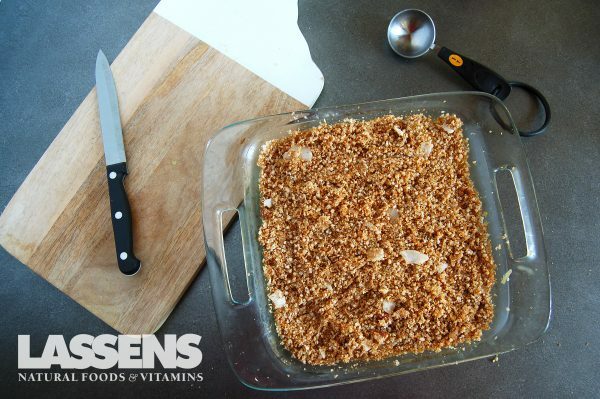 Since they are both firm and crisp apples, they don’t become mush when they’re baked. The topping is another vital part. Since trying to stay away from grains, I’ve had to experiment with toppings while I make recipes. Originally I started with purely nuts, then threw in coconut, then I found quinoa flakes from Ancient Harvest. These flakes have changed how I make meatballs, crumbles, oatmeal, the list goes on. 1/3 cup Brown Sugar Make sure to check it's vegan compliant, most organic brown sugar is. 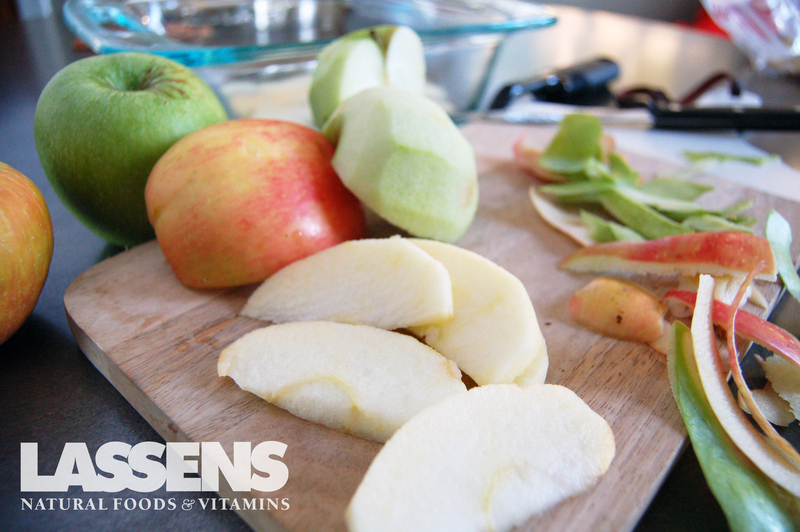 Peel and slice apples in lengthwise pieces. 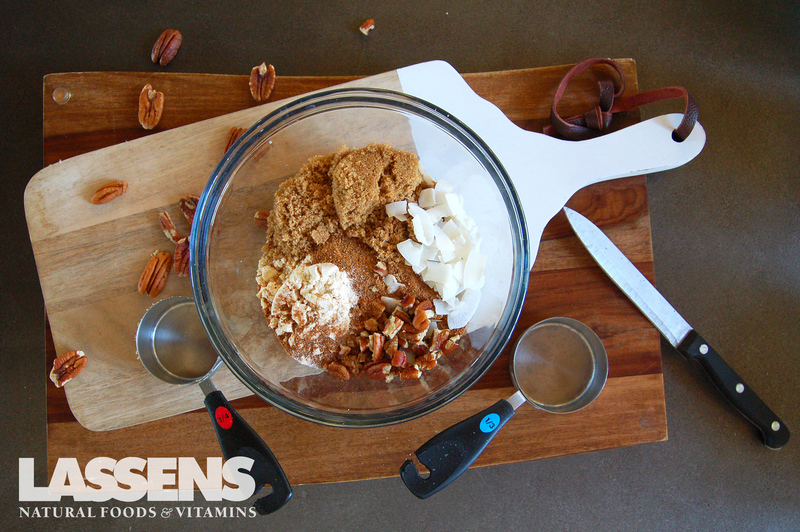 Combine the remaining filling ingredient in a bowl. Add the apples and mix together. Add to an 8x8 or 9x13 dish (depending how thick you want the dessert). After combining all the topping ingredients in a bowl, sprinkle over the apple mixture. 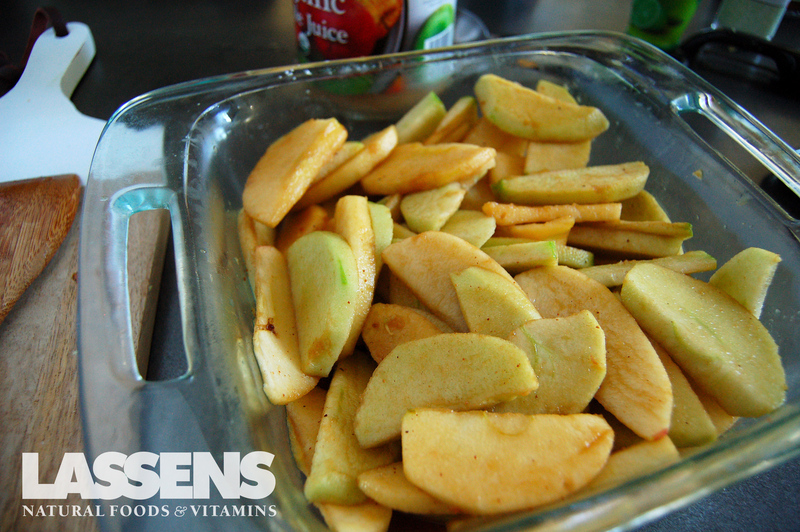 Bake uncovered for 45-60 minutes; or until the apples are easily pierced with a fork and the topping is golden brown. Let cool for 10 minutes. Can be served alone, with whipped cream or ice cream.